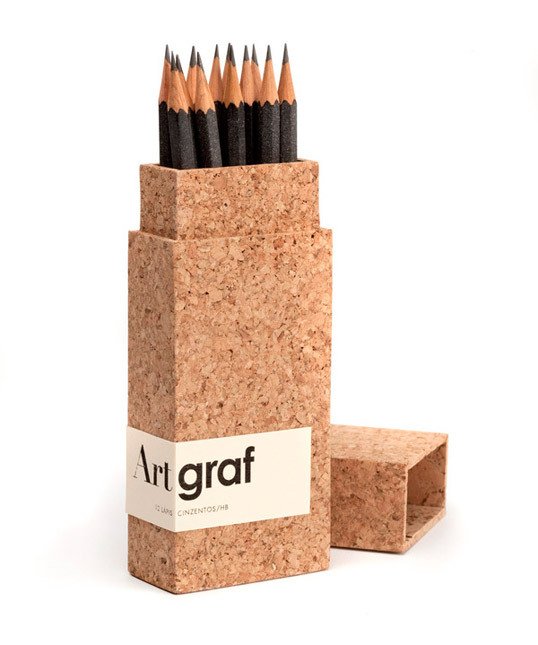 Packing for 12 gray upscale pencils. 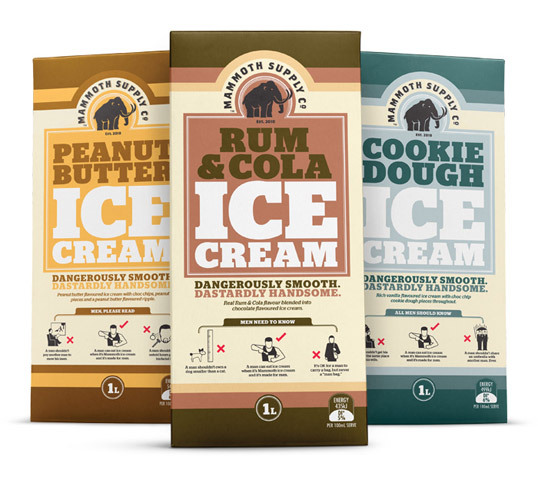 “Mammoth Supply Company is a brand that lives in a man’s world and always talks from a male perspective, even when talking to women as it sometimes does. Mammoth is not chauvinistic or sexist in any way; it recognises that most women want their blokes to be blokes. It’s not interested in getting involved in a battle of the sexes, or ‘men are from Mars/women are from Venus’ debates. 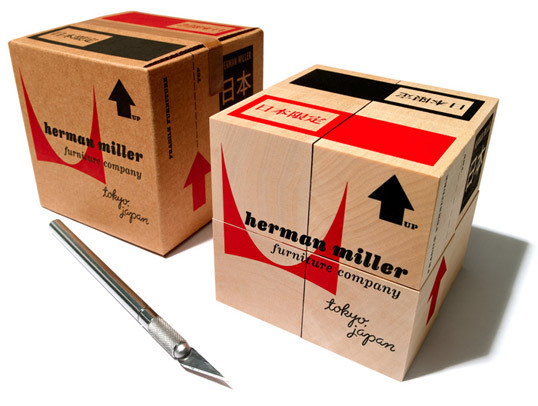 “This time a custom House Industries block set design commissioned by friends at Herman Miller Japan. I thought I’d try to roll all of my favorites into this one… Andy Warhol, Maria Montessori and, of course, the Herman Miller trifecta; Nelson, Eames and Girard. “This beer brand concept was born on a sunday night at school where we were supposed to make a brand for a micro-brewery. The name is traditional Icelandic name that could be loosely translated into “thirsty one”. The concept is a simple one. 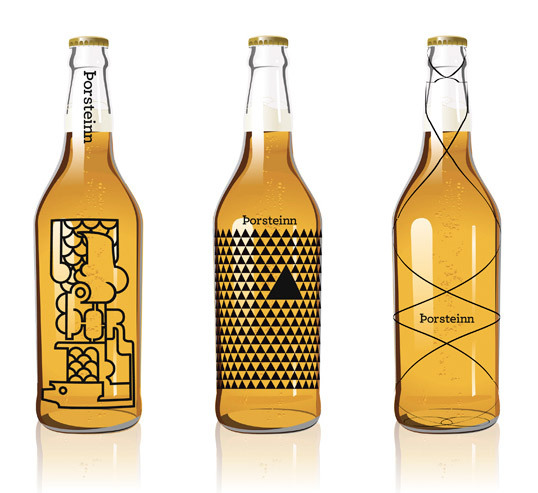 One beer, 10 different bottle designs by 10 different designers. The design would be changed annually. The design could be put on beer glasses as well. The design is limited to black graphics on a 33cl glass bottle. “We are going to tie the knot. In the Greek language, there is an expression that uses the word “hang” in order to say “marry”. 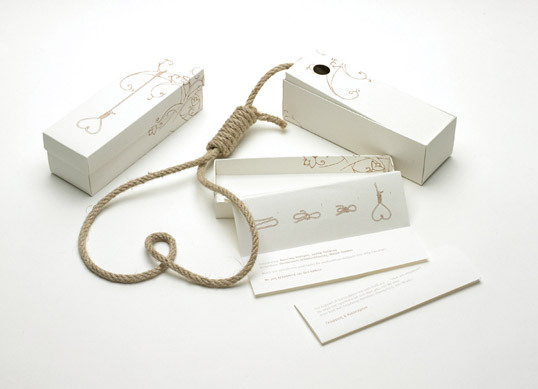 So, traditionally, when the father of the bride says “I will hang them”, he means that he will tie the couple with the holly bond of marriage. 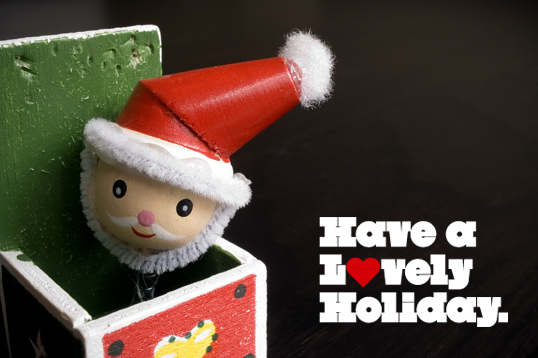 Lovely Package wishes all of our readers a safe and happy holiday. 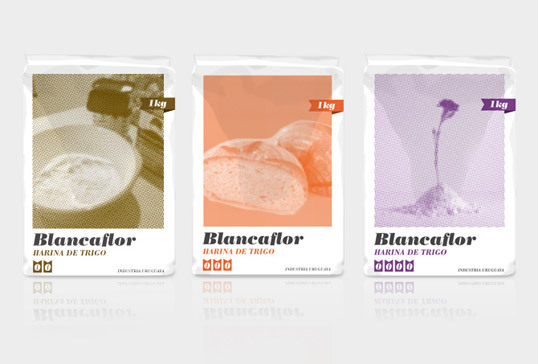 “Early this year we designed this packaging for a small, local client that produces a very traditionally kind of bread. This is a thin, crisp kind of bread that we norwegians use together with fish and meat dishes. 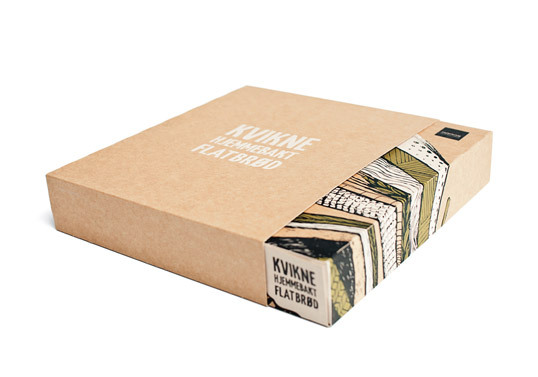 The speciality for Kvikne is that its 100% homemade, and is of a much higher quality than the industrial breadtypes. Most of the packing of these kind of products are, either very “homemade” stuffed in a Sponge cake box, a plain paper bag, or bombed with old traditional ornaments or a photo of “mom baking bread” and so forth. So, we wanted to create something entirely different that would reflect all the values the client had, and bring them up to a new level. 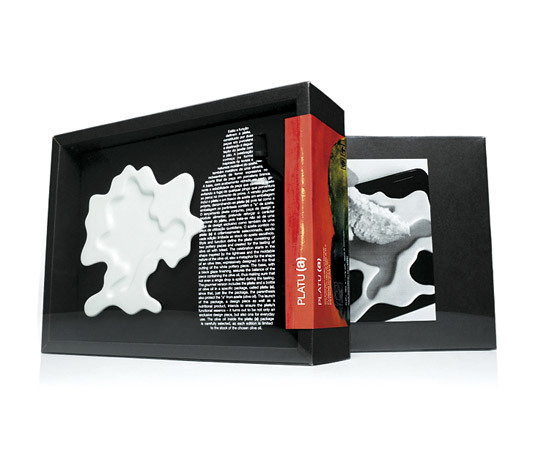 We wanted the box to feel exclusive, but to be rooted in its origin. 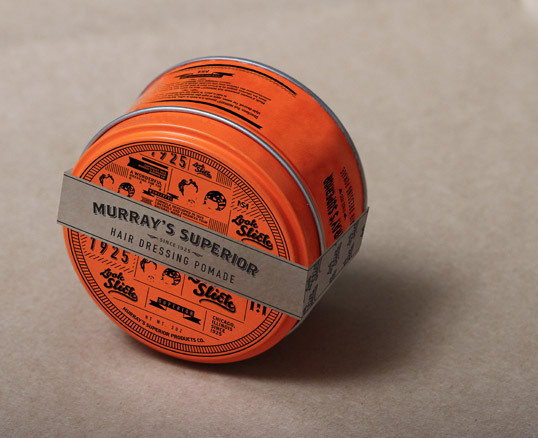 “This is a repackaging design of Murray’s Superior Hair Dressing Pomade.